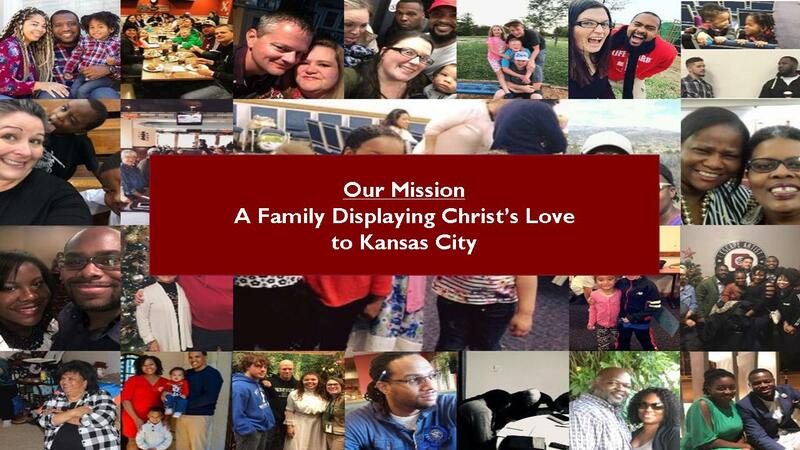 A family displaying Christ's love to Kansas City. How will we accomplish the mission? Here's our method. 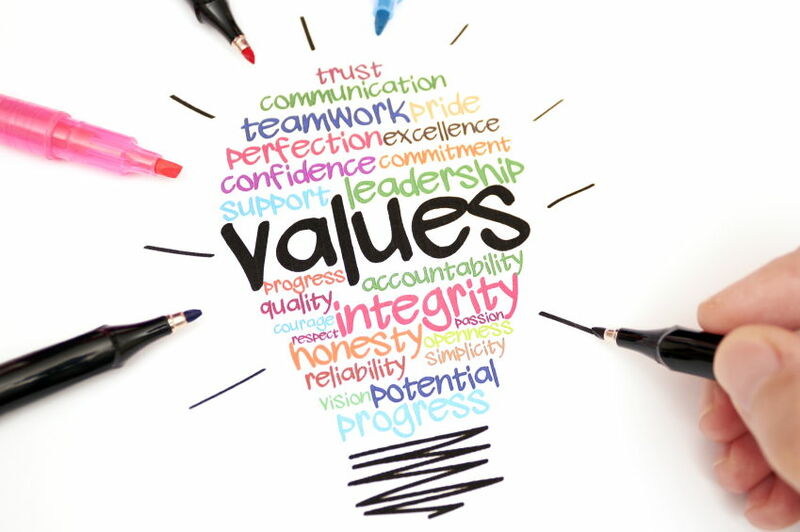 How do we measure our success at fulfilling God's mission for us? We believe we should bear F.R.U.I.T.